The Coke is the most famous drink in the world. 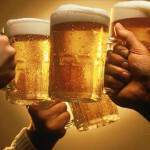 Most of the people are drinking Coke every day, but we can also see a lot of different experiments with this drink on the internet. 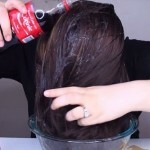 When Suki Waterhouse, an actress and photo model, revealed that she is using Coke for washing her hair, many women around the world decided to try this trick. 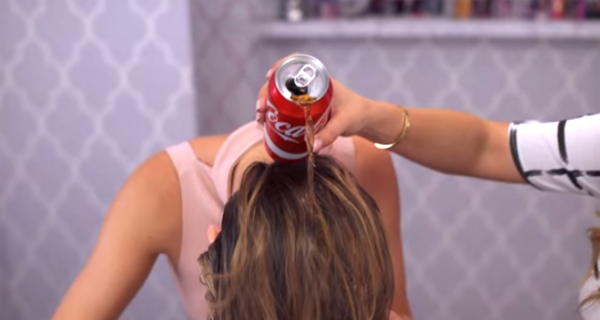 It is believed that the beer strengthens the hair, but in the following video you can see that the Coke has the same effect, even better!